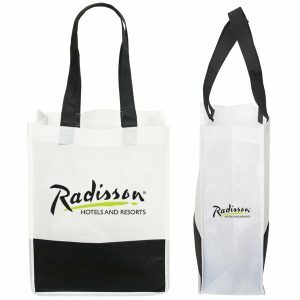 NON WOVEN GIFT BAGS – REUSABLE BAGS – Browse our selection of mini non woven gift tote bags. 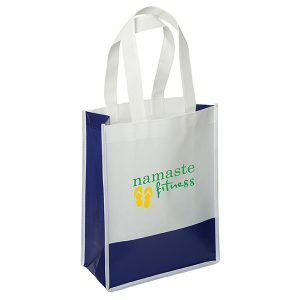 All Reusable bags and small tote bags are available in a variety of styles & colors. 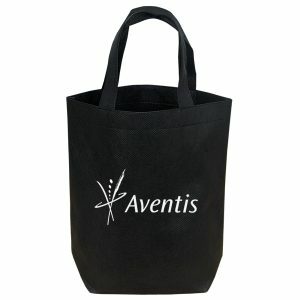 In addition to that, our reusable bags are able to be customized with your logo. 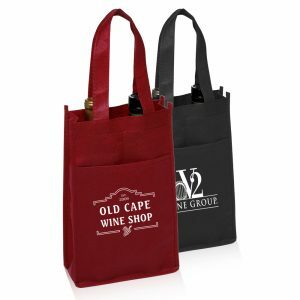 As a result, you will have an amazing promotional tool for your next trade show. 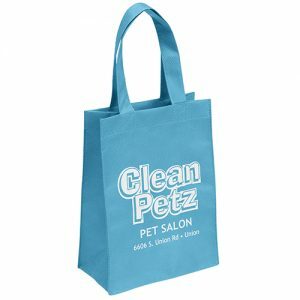 See all of our high quality non woven reusable gift bags at Bag Promos Direct and Custom Green Promos. 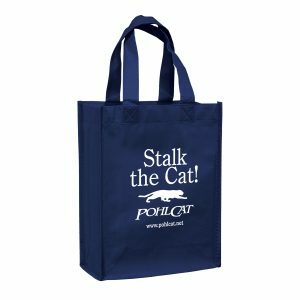 Be sure to check out our other promotional merchandise also. 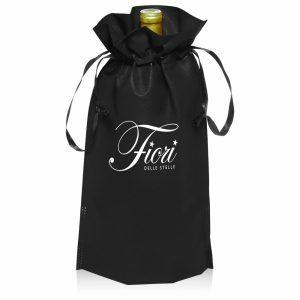 Don’t hesitate and feel free to call or email one of our associates on custom orders. Our staff is friendly, experienced, and waiting for your call. 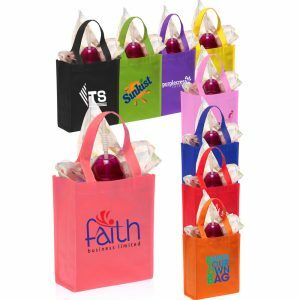 Don’t hesitate to call us for your next amazing promotional product. 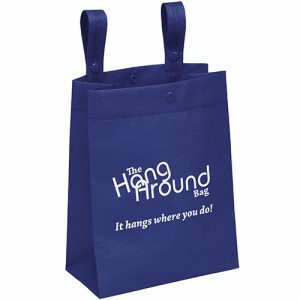 We have the expertise to make sure your next marketing campaign is the best it can be. For a quick and professional quote, request a free quote. 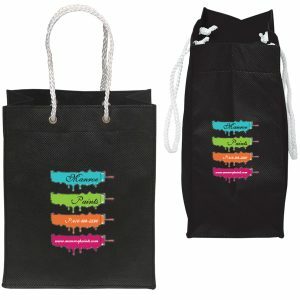 First and foremost, all of our Mini Non Woven Gift Tote Bags are eco friendly. In addition to that, they are awesome marketing tools.